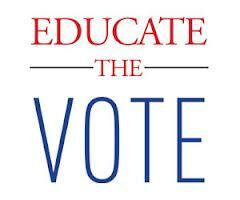 “Congress doesn’t vote for the people-they vote for the people that show up at the polls”. 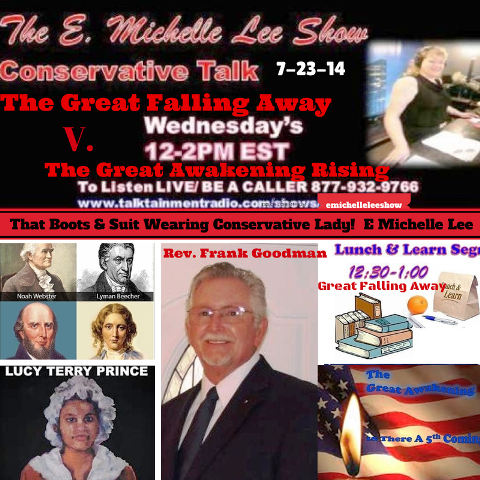 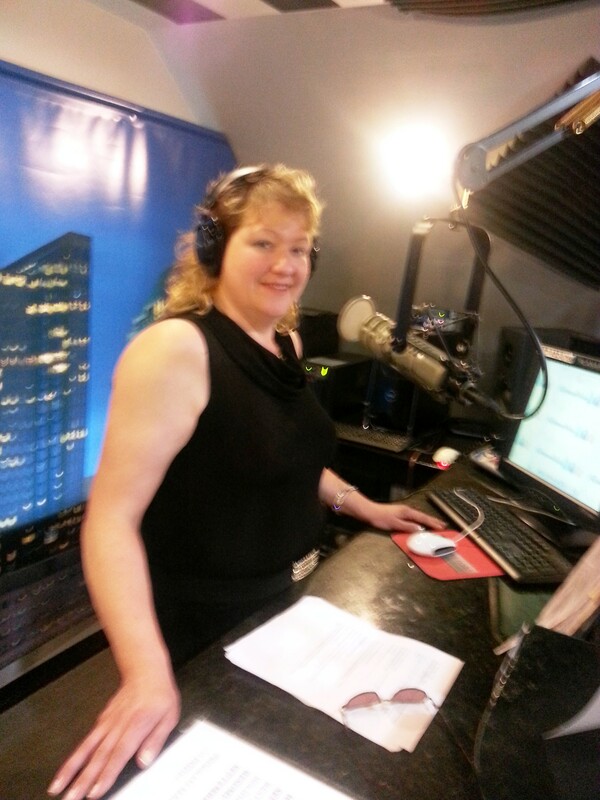 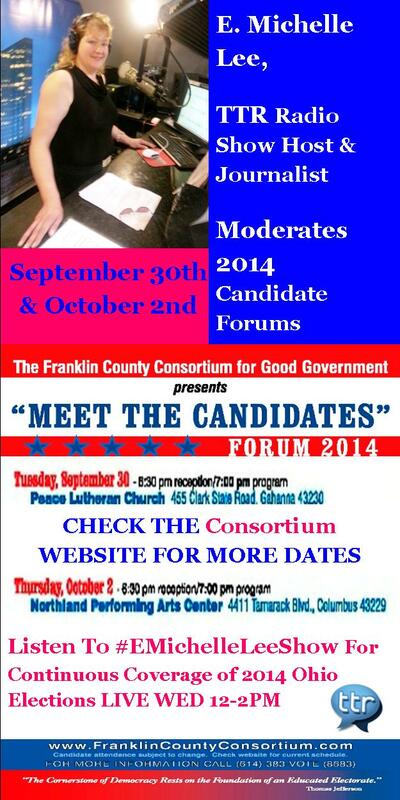 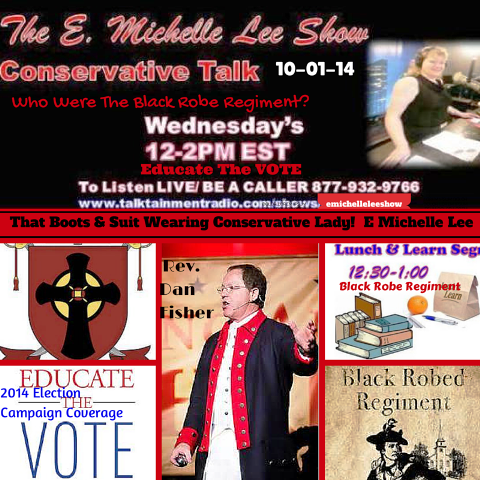 TTR Radio Show Host, E. Michelle Lee will also be covering other Meet The Candidate Forums hosted by the Franklin County Consortium on Good Government and reporting live and in-studio for a local an affiliate FM station. 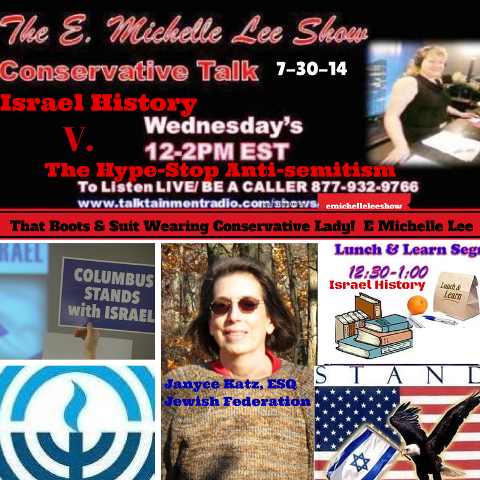 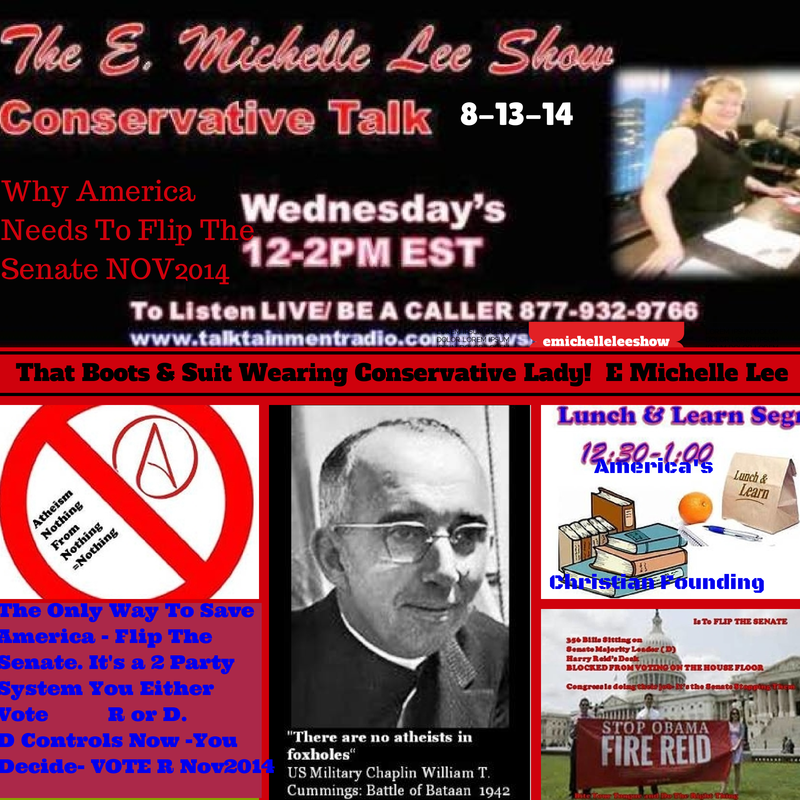 Ms. Lee is leaving an open invitation to ALL Candidates here and abroad to guest her show in live discussion of the platforms they stand for and against. 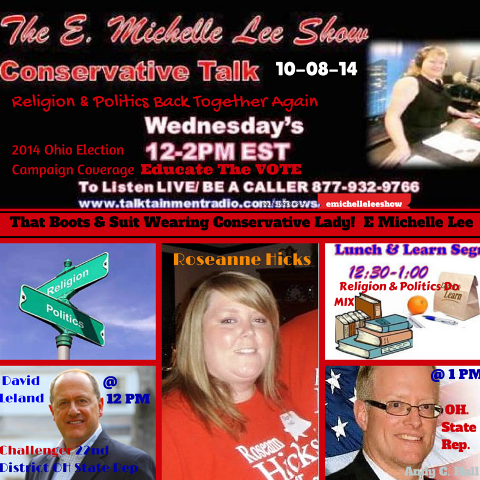 So that folks can get the information they need to make educated and informed votes for the people who will represent the State of Ohio’s citizens and the rest of the Nation; E. Michelle Lee, Radio Talk Show Host is willing to play the part of the “good Media” and bring real live discussion to the airwaves in the best light possible while providing information about available resources to help you get all the info you need and then some.